This is super exciting! 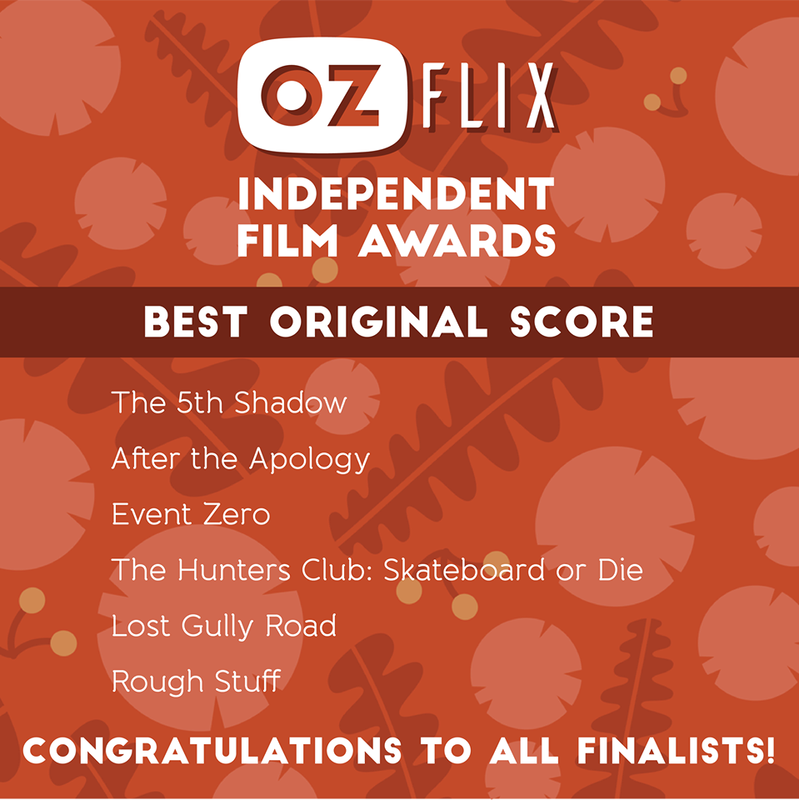 After the Apology (directed by Larissa Behrendt and produced by Michaela Perske) has won an Ozzie for best original score. 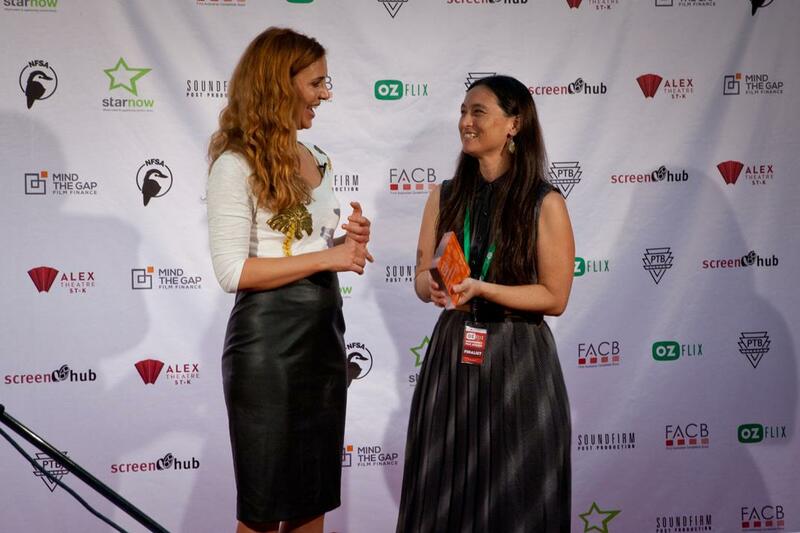 The film was also nominated for best achievement in an Indigenous Film. Well done After The Apology. Score was written, made, and produced by me at the inexplicably wonderful Church street Studios.